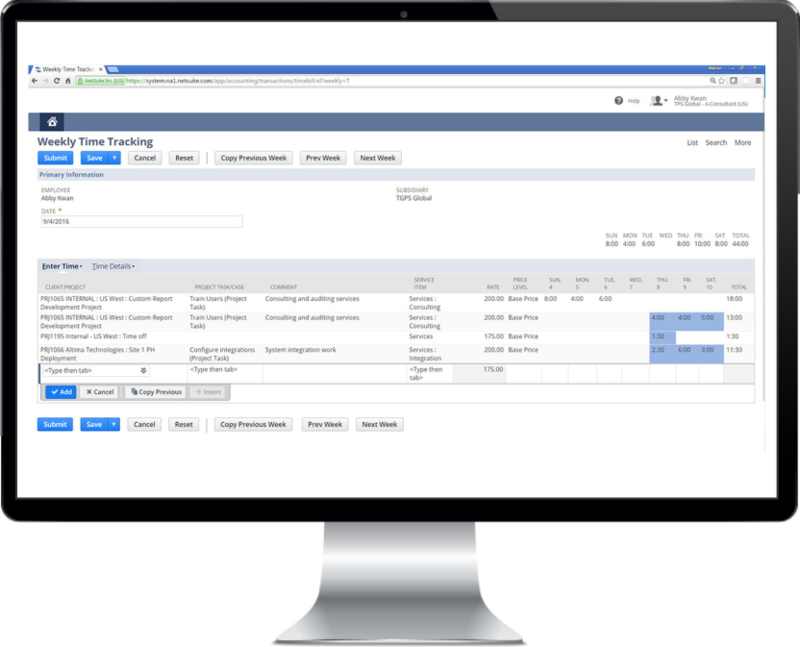 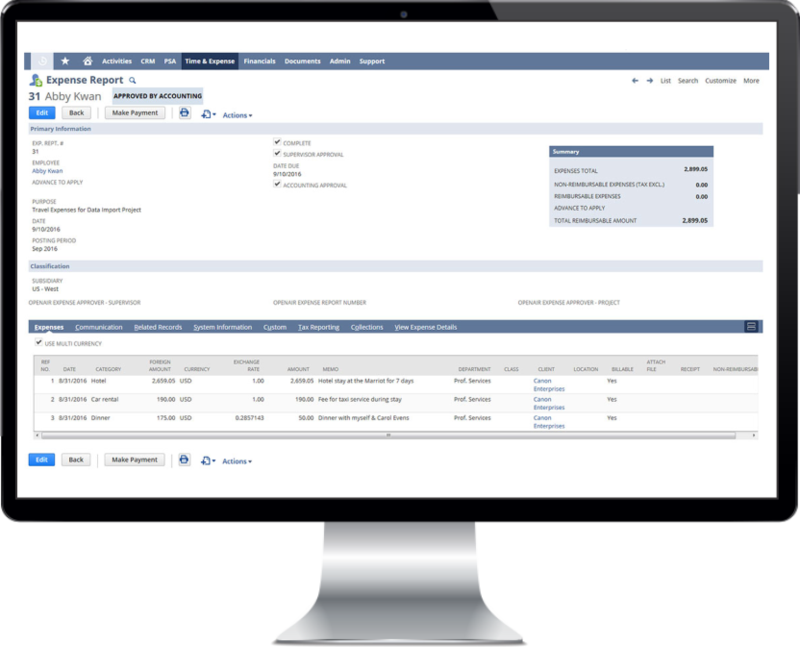 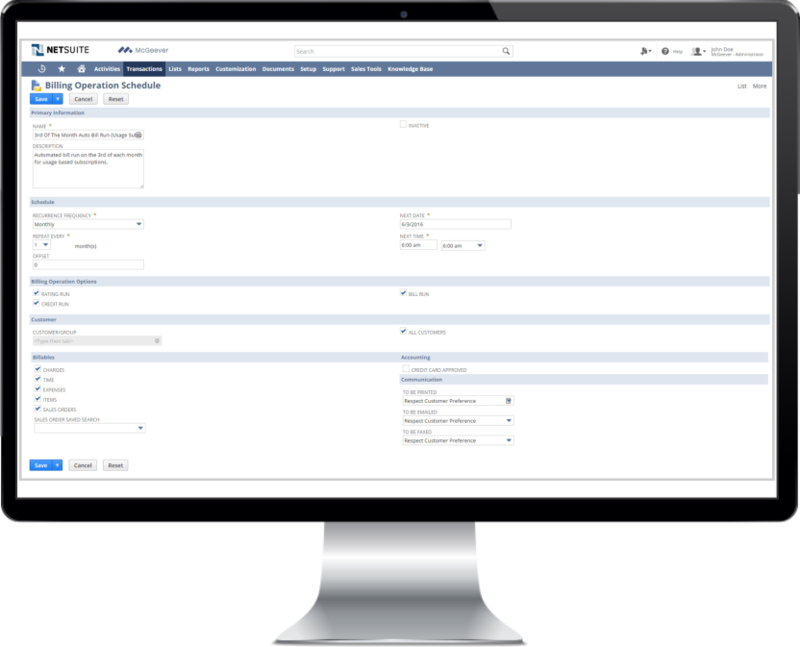 Manage the complete Bid-to-Bill process of your services business with NetSuite’s leading Professional Services Automation solutions. 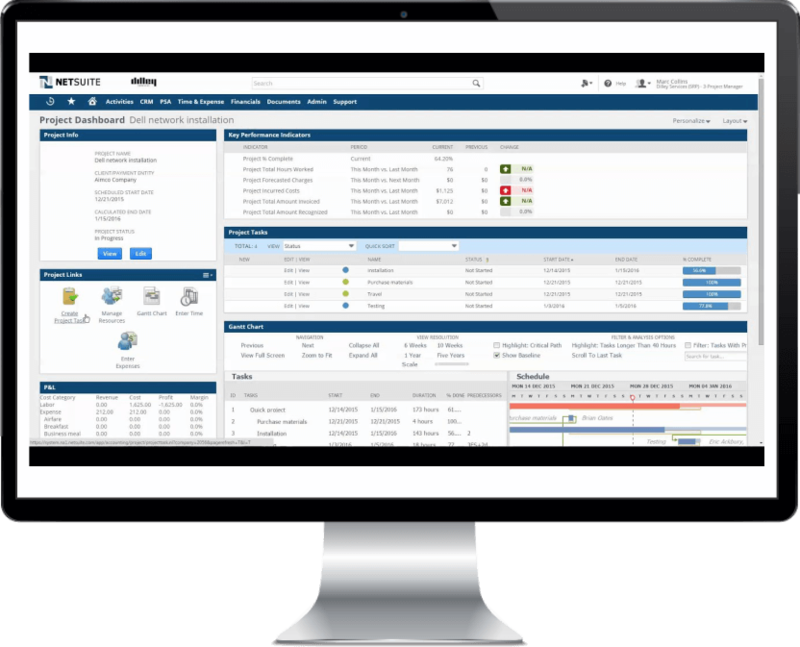 Designed from the ground up to serve the needs of your growing services delivery business, our solutions are easy to implement, and simple to maintain. 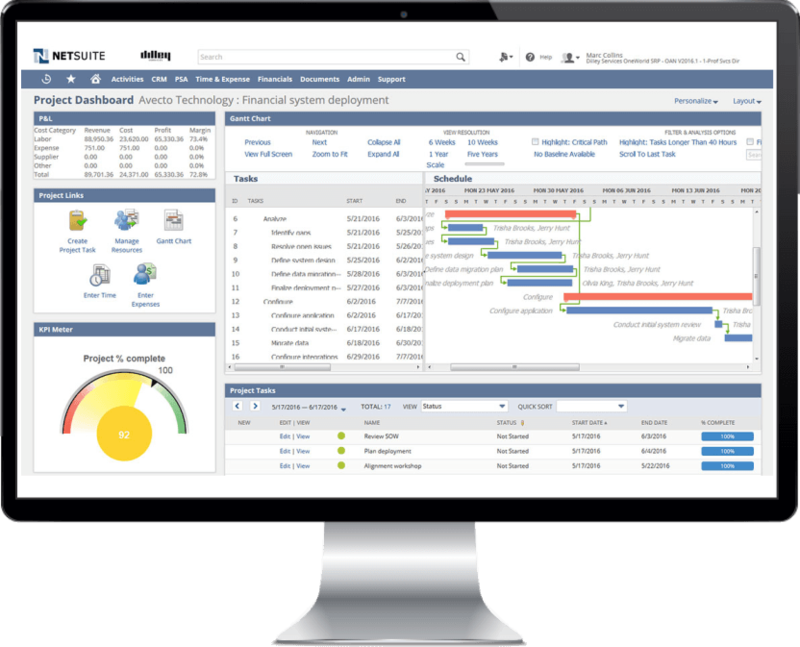 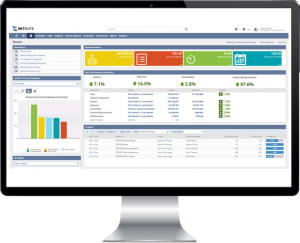 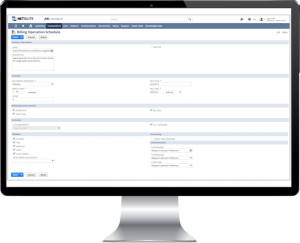 And as your processes change, NetSuite’s powerful configurability and expanded capabilities in project management, resource management, project financials, billing and invoicing, available when you need them.